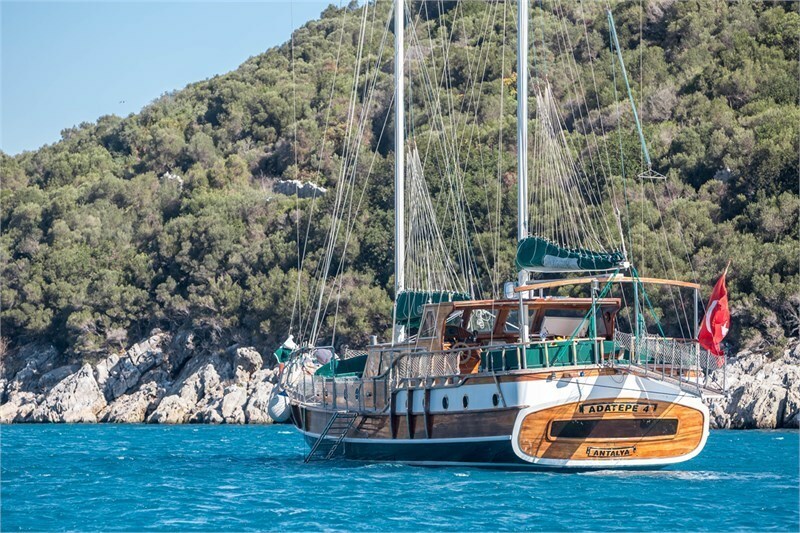 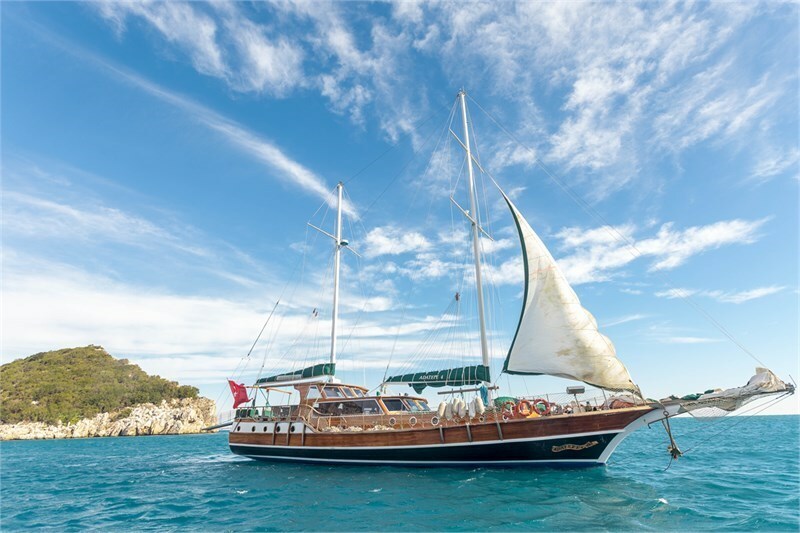 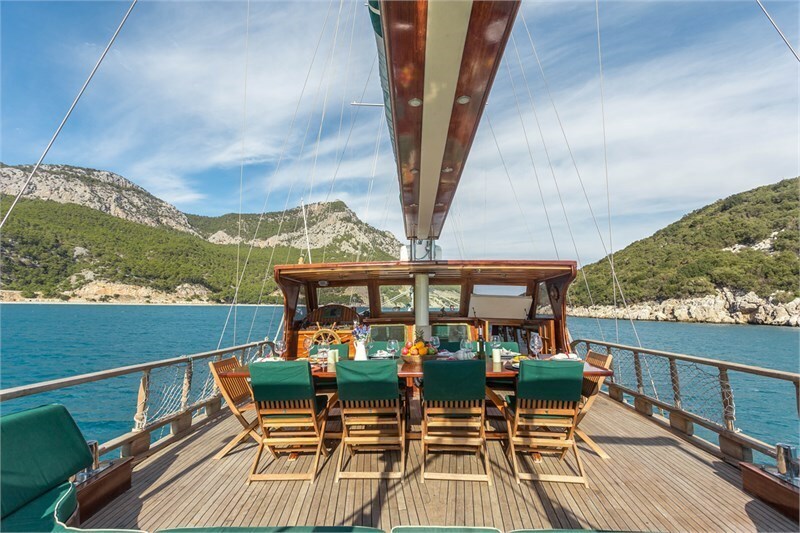 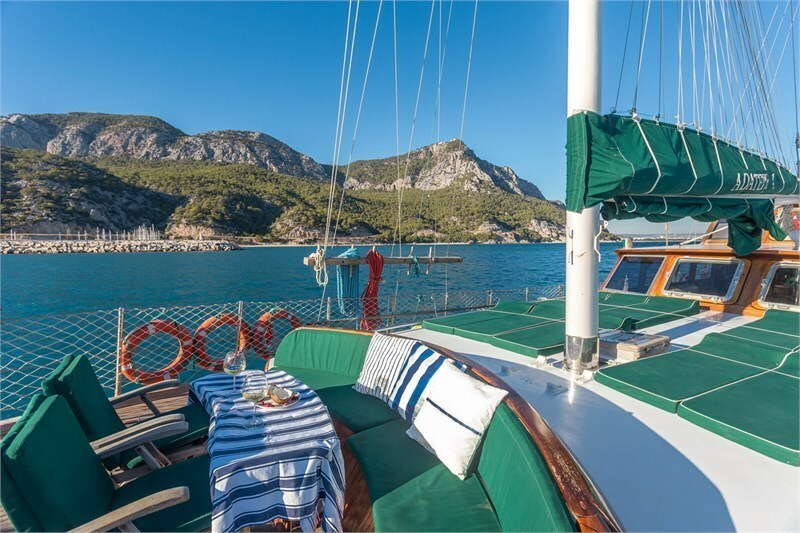 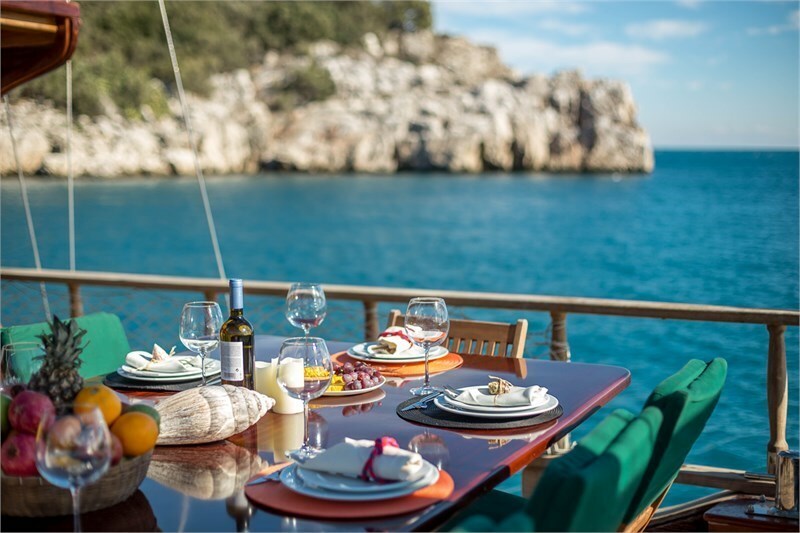 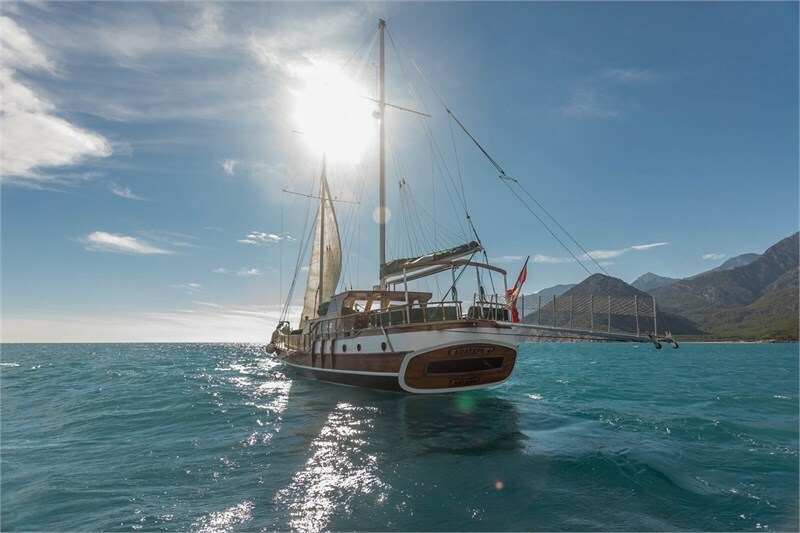 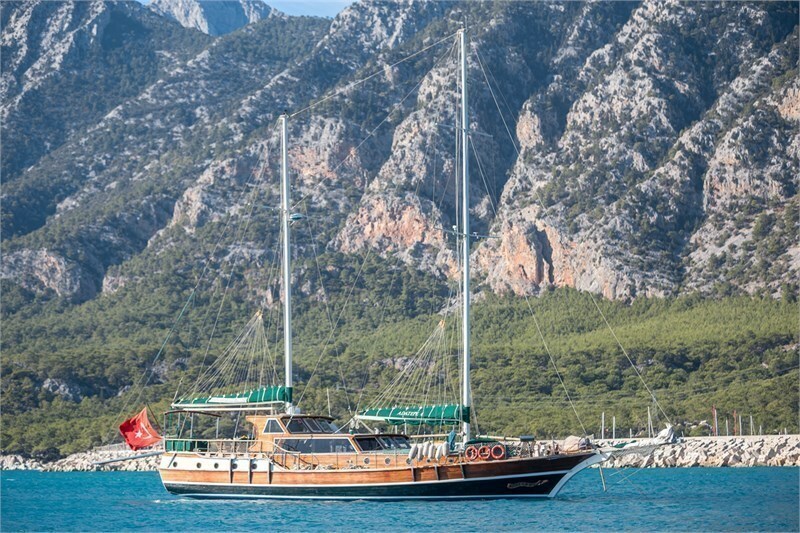 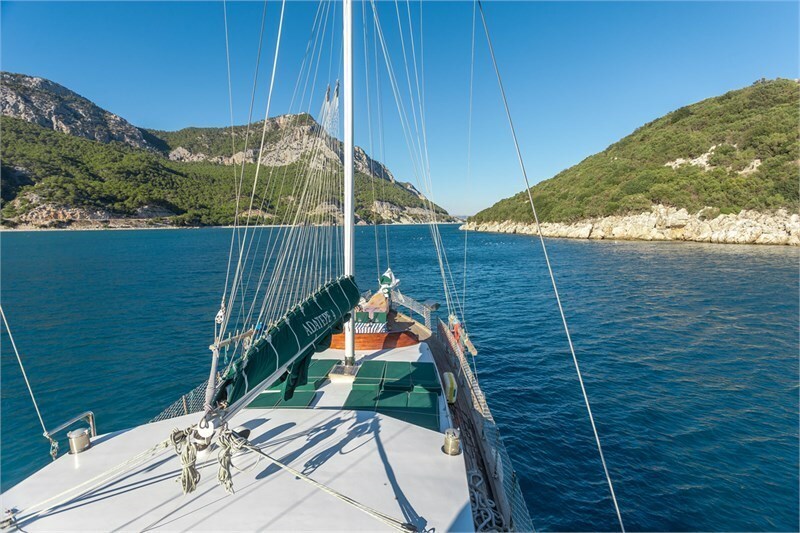 Ketch (Adatepe 4) is ideal for Yacht Charter holidays. 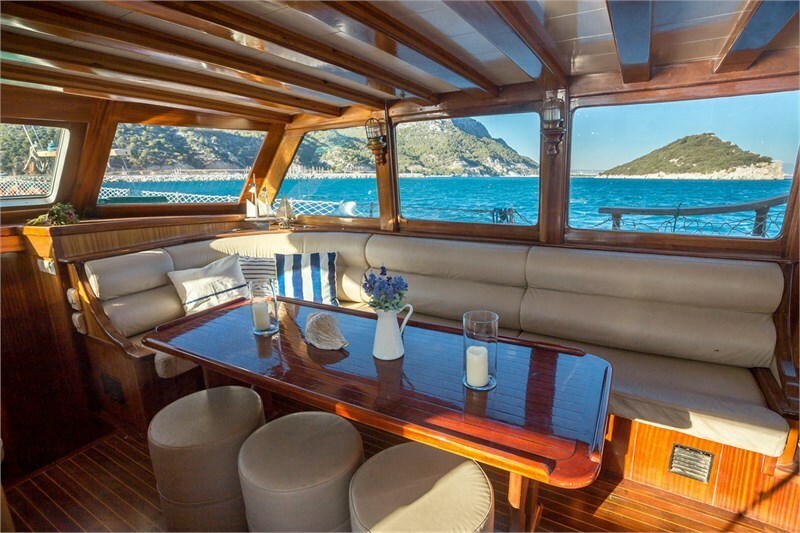 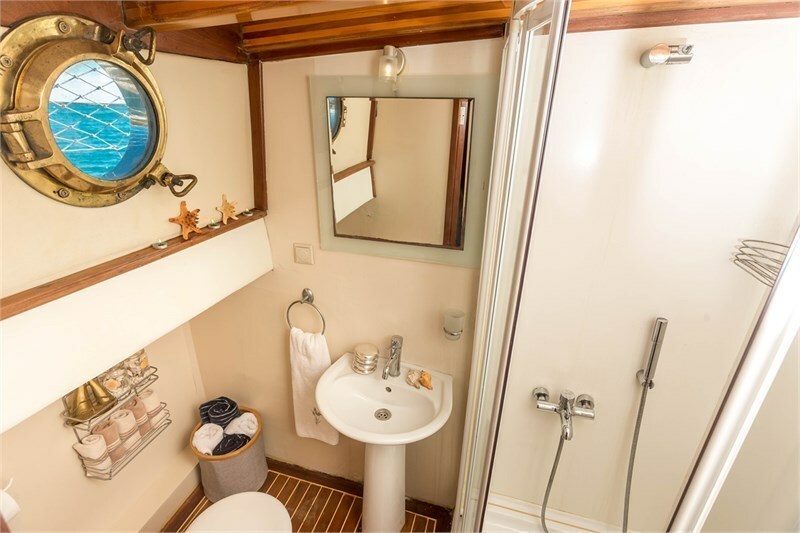 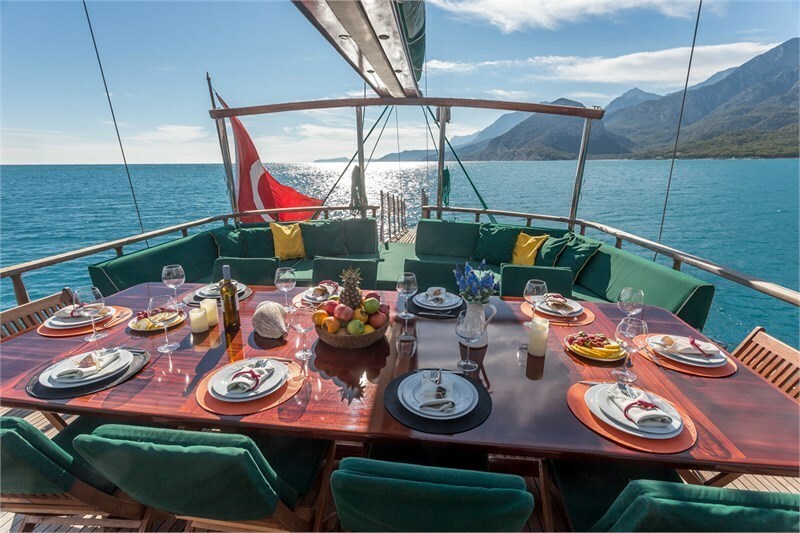 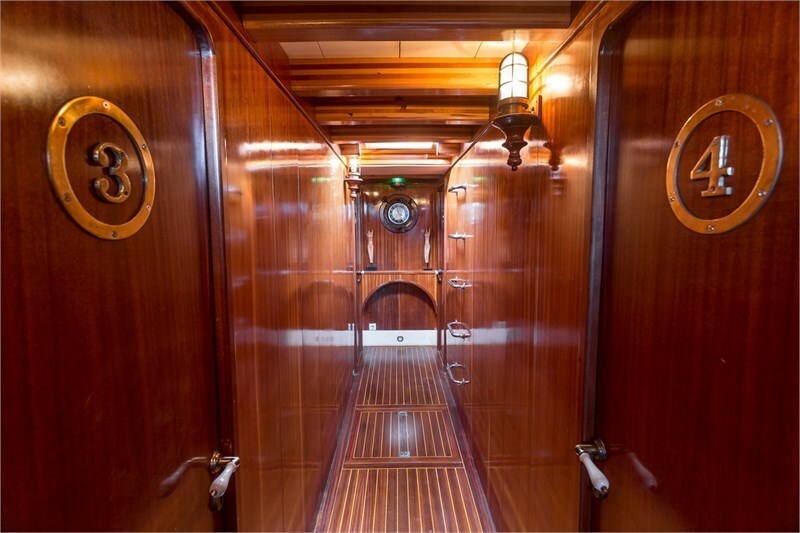 The layout of this yacht has been tailored to the Yacht Charter - guest. 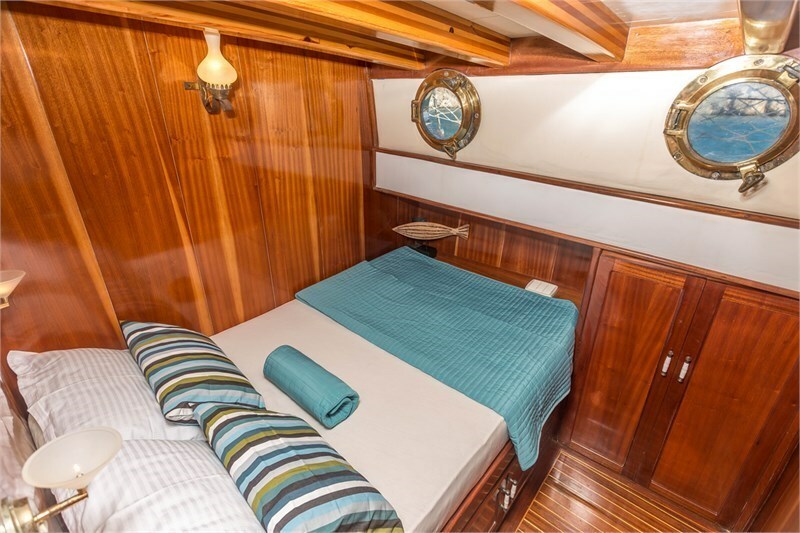 On this page you will find detailed information, pictures and technical details of this yacht model. 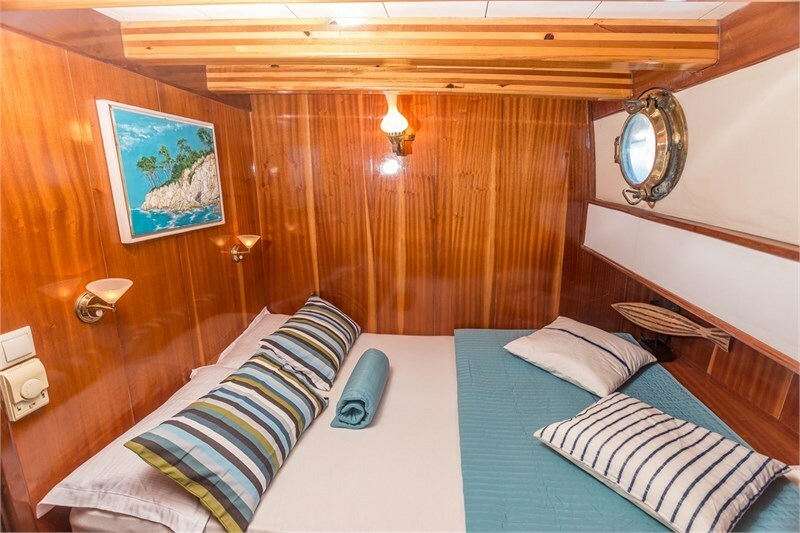 Once you have decided on this type, you will find the ports where you can charter the Ketch (Adatepe 4). 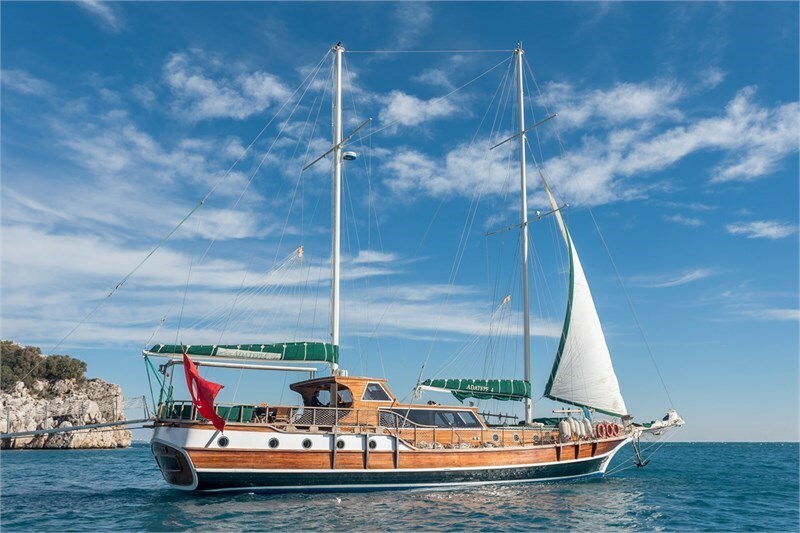 For further information about the yacht Ketch (Adatepe 4) you can also contact us by phone or e-mail.